Carrières-Juridiques.com - The Fordham Law LL.M. All of our programs feature professors who are as well known for their teaching as they are for their scholarship. Our faculty members are truly devoted to the educational experience, and do so with a personal touch. Our fulltime faculty is supplemented by a cadre of adjunct professors drawn from the most prestigious law firms, companies, and international organizations in the nation. 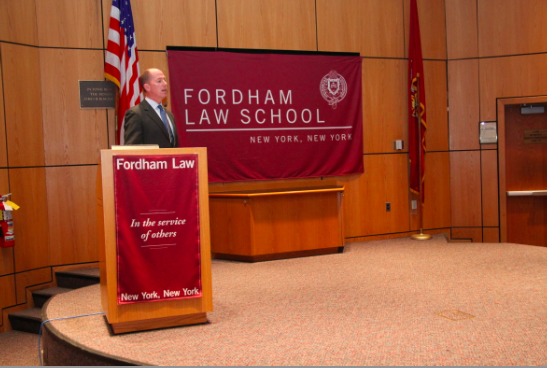 The Fordham Law curriculum offers a perfect mix of courses devoted to theoretical inquiry as well as practical experience. LL.M. students have the opportunity to enroll in drafting courses, clinics, and externships that offer them hands-on legal experience. LL.M. students may also apply for special staff positions on student-run journals. Program Flexibility: Study part-time or full-time and begin your studies in the fall (August) or spring semester (January). Stay for one additional semester and receive your LL.M. degree in any of the two disciplines listed above. 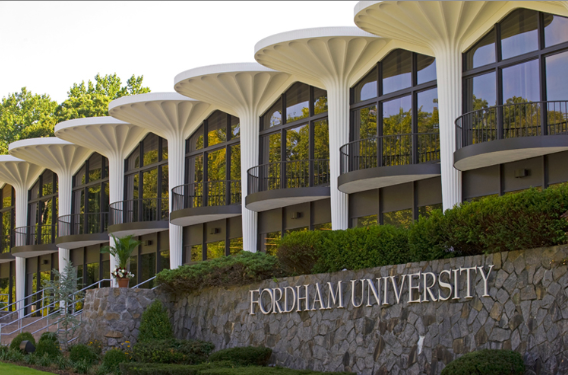 Our prized location in the heart of Manhattan makes Fordham Law a special place to pursue graduate legal studies. Located steps from Lincoln Center for the Performing Arts and Central Park, and only a short subway ride from all that New York City has to offer, Fordham Law offers unparalleled access to networking and other professional opportunities. Fordham is known as the friendly law school and nowhere is this more true than in the Office of International and Non-J.D. Programs. Master of Laws students work with a staff that understands their needs from the moment they make their initial inquiry though the admissions process, orientation, the LL.M. program itself, graduation, and beyond. We take a genuine interest in you and helping you meet your individual academic and professional goals. Fordham LL.M. students also have access to a vast network of alumni around the world, who are legendary for their devotion to the Law School.